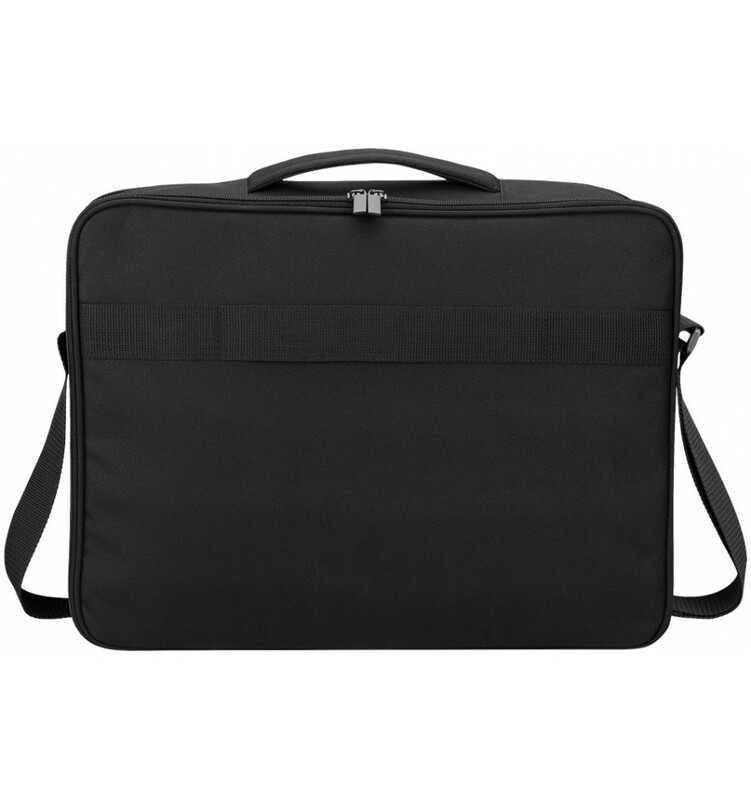 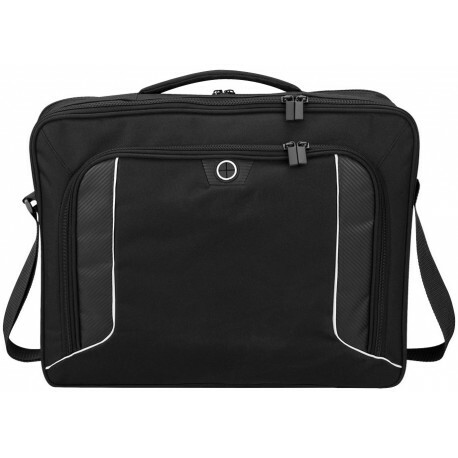 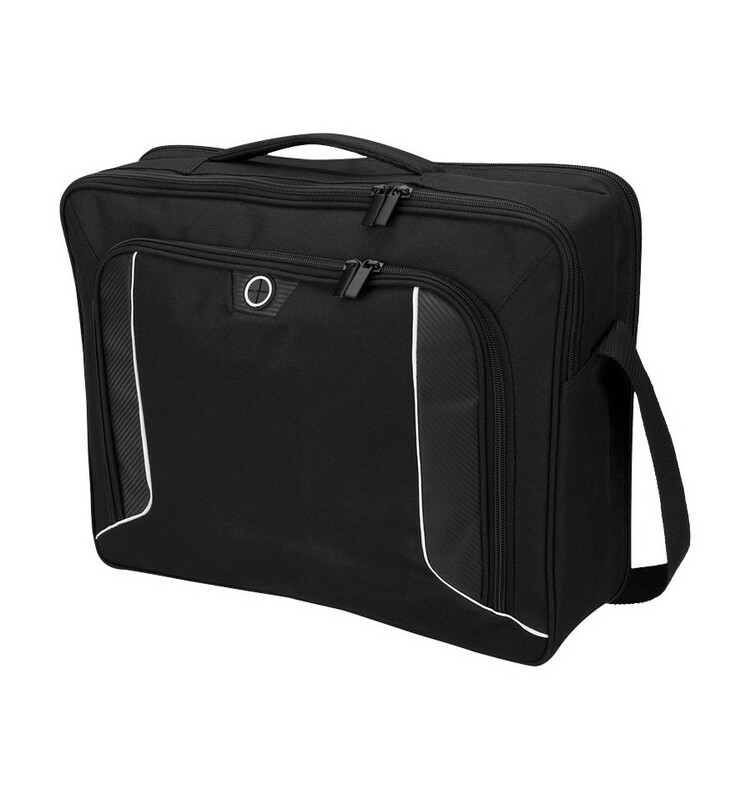 Stark Tech 15.6" laptop briefcase. 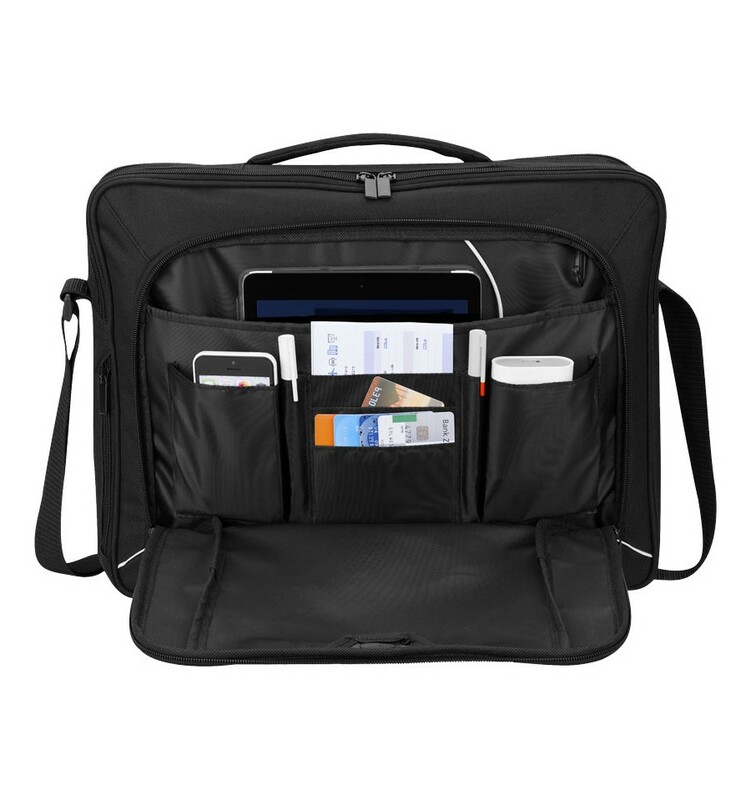 The TSA-Friendly laptop compartment zips down to lay flat on the X-ray belt getting you through TSA checkpoints faster and more securely. 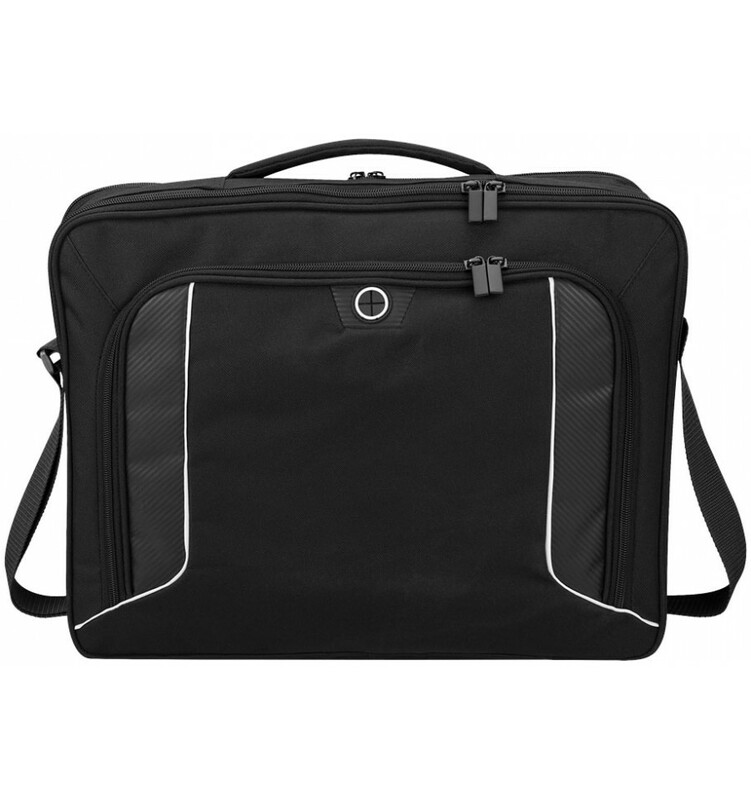 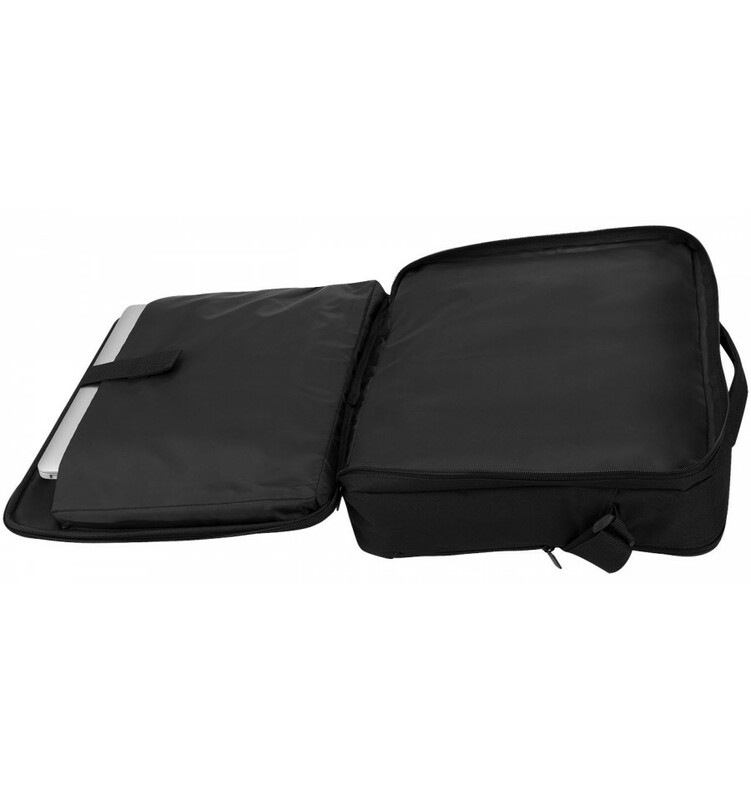 The zipped centre compartment includes dedicated powerbank pocket, mesh storage pockets for cables and accessories and extra room for folders and files. 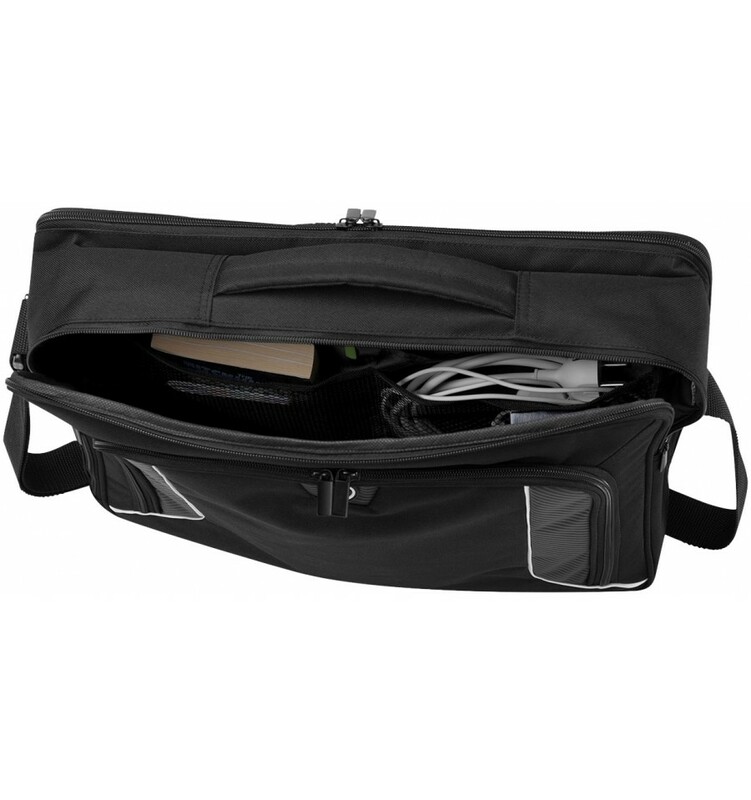 The smart pass-through port in the front wall allows your cables to connect from the centre compartment, where your power source is located, to the front organiser pocket to charge your tablet or phone whilst on-the-go.